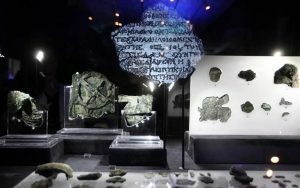 Our company was responsible for the transportation and installation of the exhibition “The Antikythera Shipwreck” at Beijing’s Palace Museum (the Forbidden City). 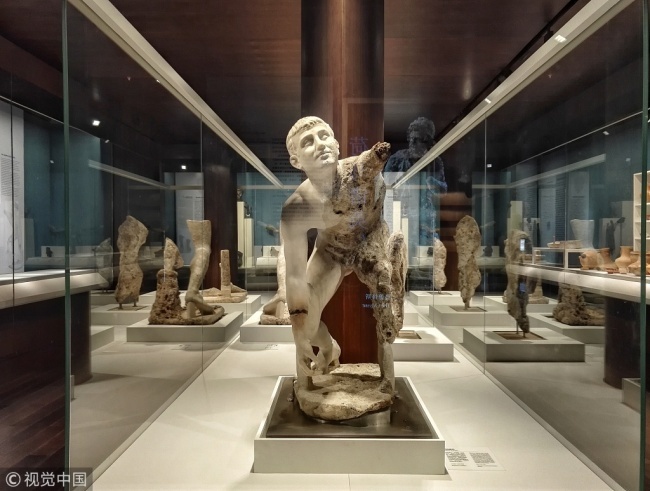 Around 350 ancient Greek antiques have been put on exhibition at Beijing’s Palace Museum (the Forbidden City). 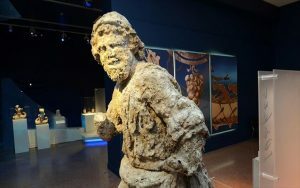 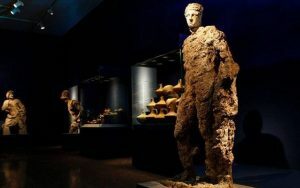 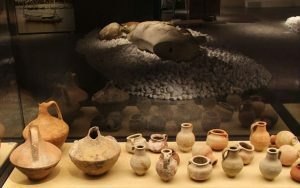 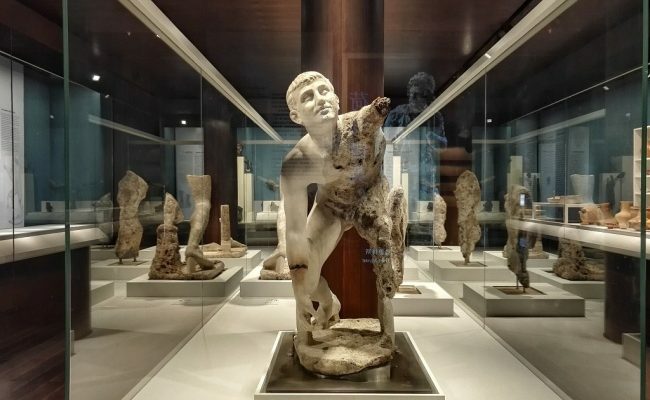 “The Antikythera Shipwreck” exhibition features antiques that were buried at the bottom of the Aegean Sea for over 2,000 years, after sinking in a vessel off the island of Antikythera in the first century BC. 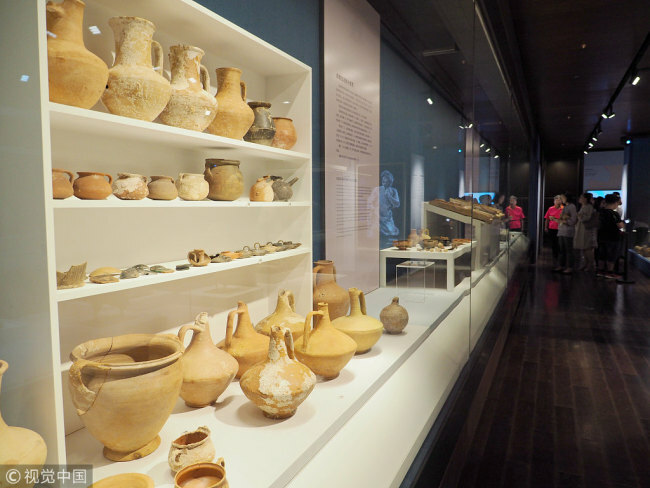 “With valuable historical information, the delicate cargo from the ship is a physical testimony to ancient Greek civilization, and can help visitors interpret many historical facts,” said Shan Jixiang, director of the Palace Museum, at the exhibition opening ceremony Friday. 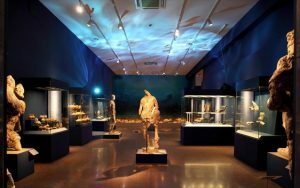 The exhibition will last until Dec 16.